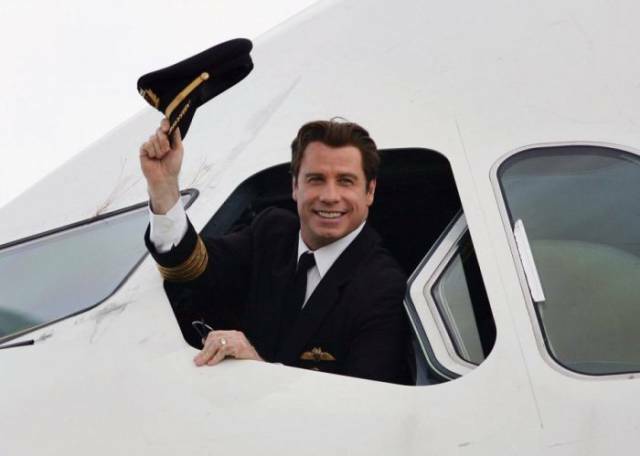 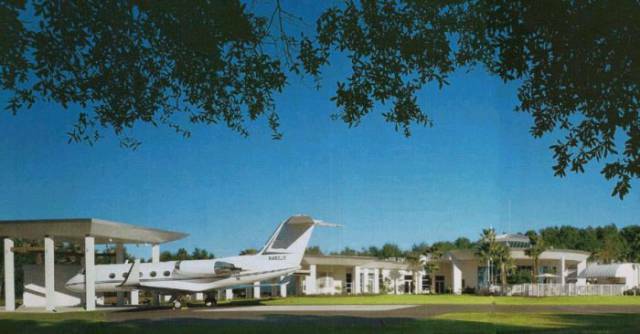 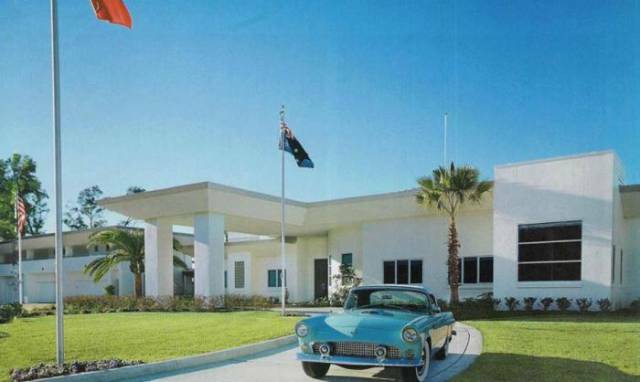 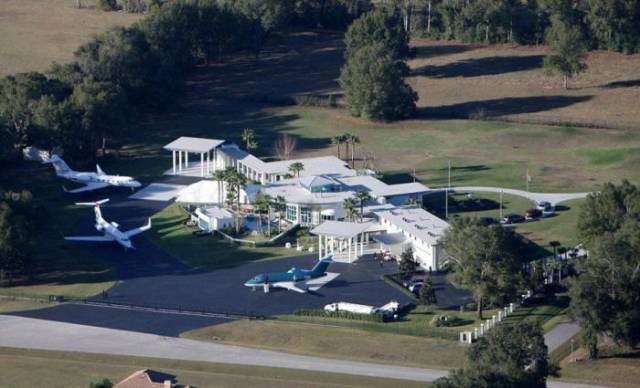 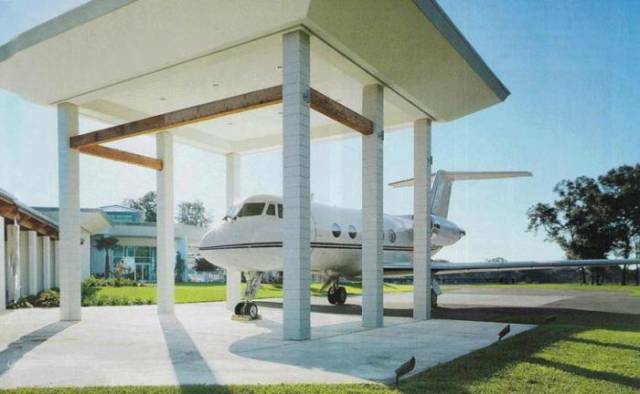 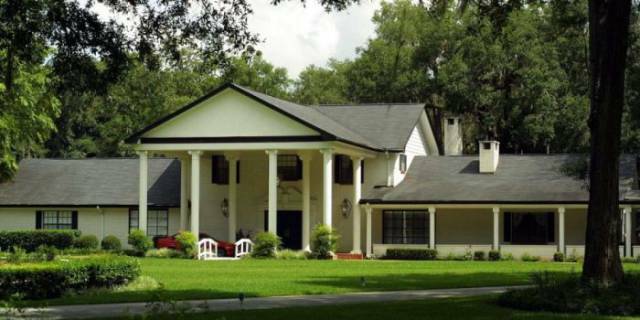 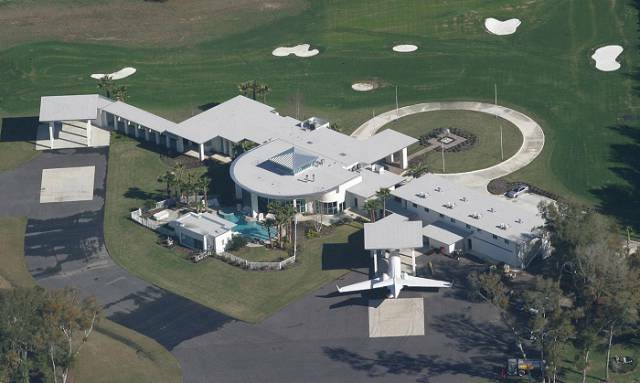 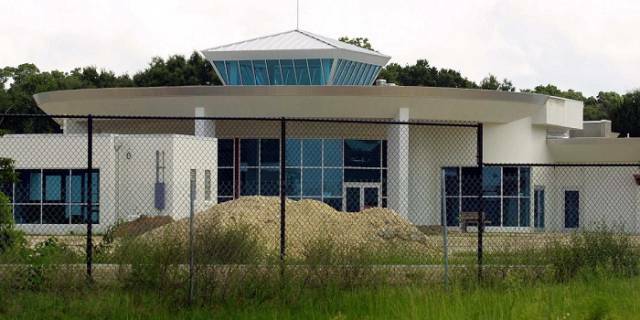 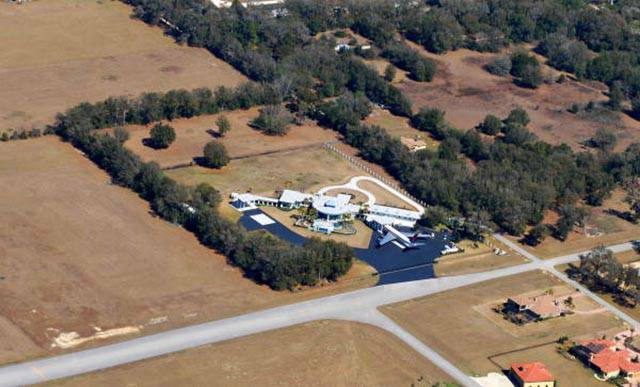 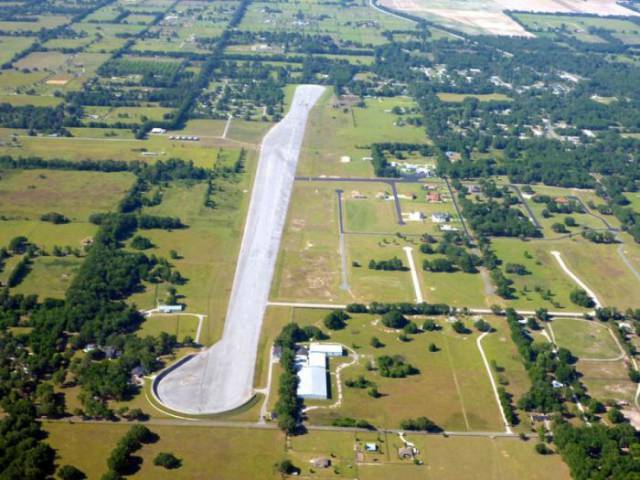 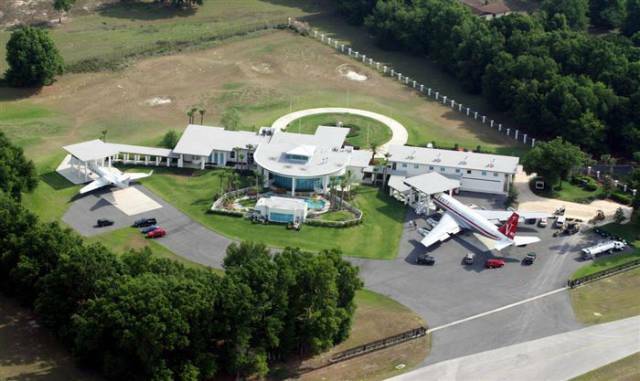 John Travolta lives in Jumbolair Aviation Estates in Ocala, Florida which is an aviation-related gated community and airpark situated alongside the airport's runway. 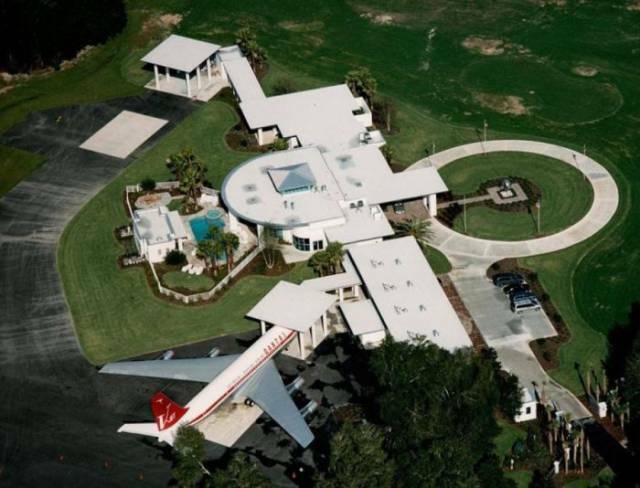 Some have driveways, others runways. 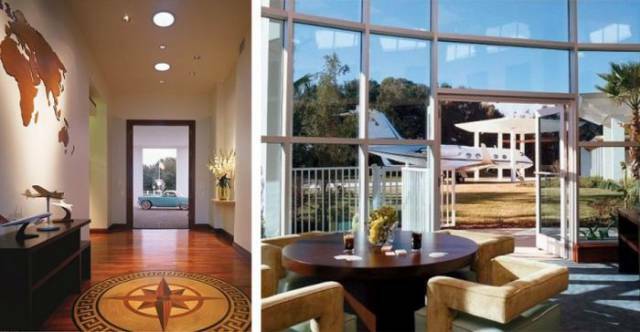 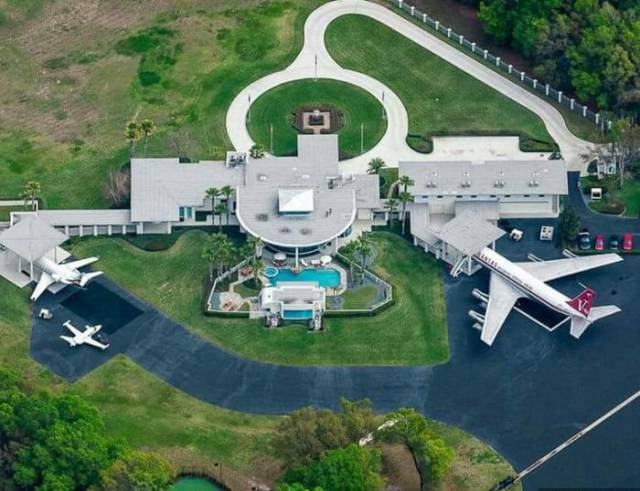 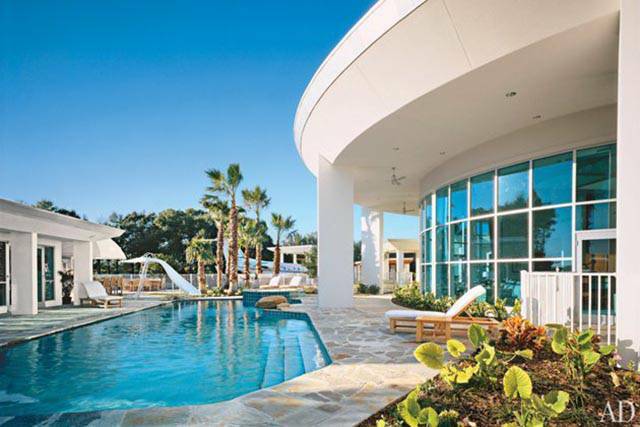 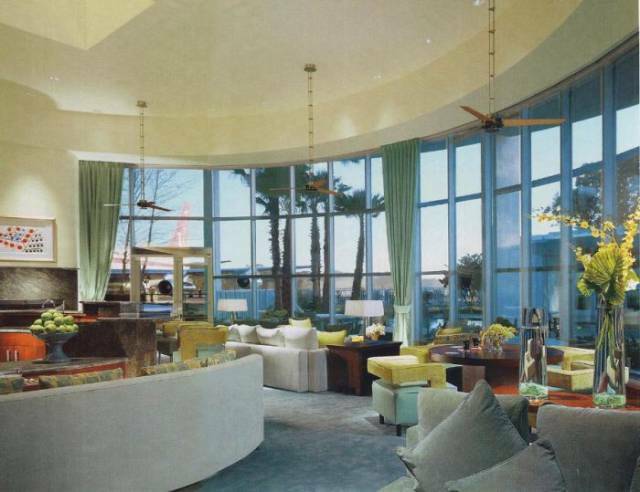 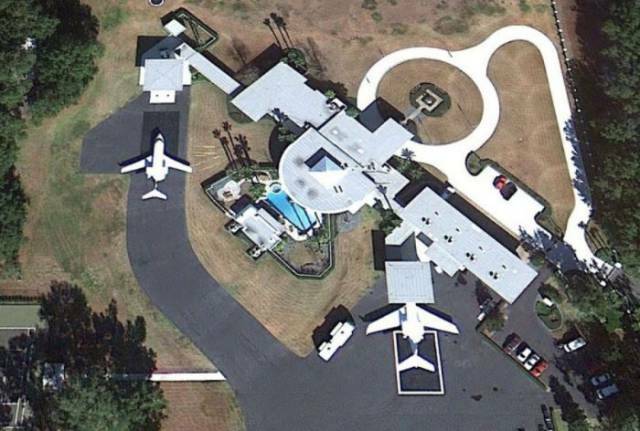 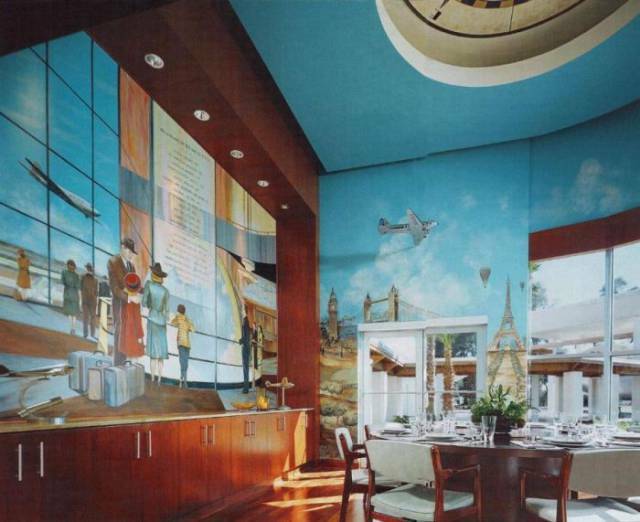 3 responses to "Remarkable Mansion Of John Travolta (20 pics) "